named after the Latin name for watermelon, Citrullus vulgaris. 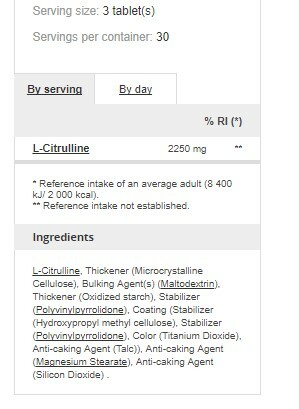 Why take Prozis Sport L-Citrulline? 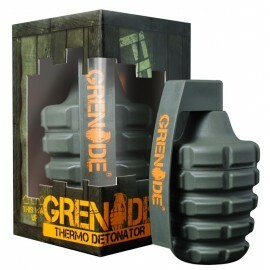 powerful dose of 2250 mg of L-Citrulline per serving.